A home page or index page is the initial or main web page of a website. It is the initial page visitor sees when he opens up a website on the internet. 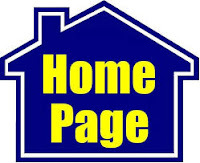 A home page is a webpage that serves as the starting point of website. It is the default webpage that loads when user visits a web address that only contains a domain name.